We have been in the handmade flooring industry in Europe since the late 1800s. The business has grown and now Anglo supplies Canada from Coast to Coast. From our modern 30,000 square foot facility in Toronto, and offices in Vancouver, BC we are one of the largest and most respected wholesalers of oriental and decorator rugs and carpets in Canada. 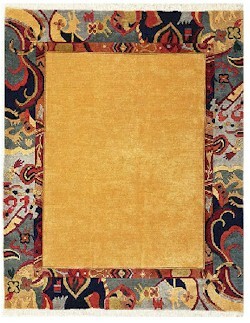 Anglo Oriental specializes in both "programmed" lines of decorator carpets and rugs, which are contained in this website, and unique one of a kind piece as well.